Avanti bikers see things differently. Having an avanti build dirtbike is a great dirt bike to have. 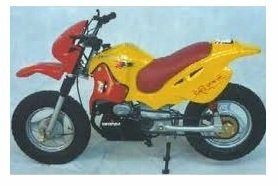 Avanti India Monto Motors, produces small motorbikes and mopeds and usually they are not badly priced. They export worldwide and many bikers know of the Avanti name. Only until very recently they have started to work with Renault, so expect more quality in the machines they produce. Check out their brochures and especially any sales or discounted models on this brand of bike. You’ll be surprised what you maybe able to get for your money, so don’t rush and bargain hard. Confusion about Avanti 125cc dirt bikes. Many riders across the globe have been searching for the Avanti build dirtbike. Many people have old or used versions of the Avanti 125, while others are still looking to get their hands on one, need a part, or simply want some more information. 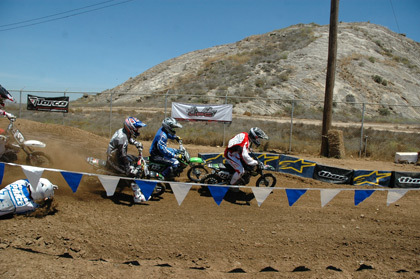 Use this guide to help get started and learn some more about the Avanti build dirtbike. First, some misconceptions should be cleared up right at the start of things. The name Avanti has been used for many companies across the globe over the years, and is still used by many companies today. One example is the Avanti company which produces bicycles, including BMX bikes. This is not the same company that produces dirt bikes. There is also an Avanti car company which has produced limited production automobiles This is also not the Avanti company that makes the dirt bike. So don't look for help with either of those companies when it comes to dirtbikes, even though they certainly are making things more confusing by having the same name. Are you put off by a 125 dirt bike from china? The Avanti build dirtbike is actually a Chinese dirt bike model, with a Chinese engine. The company produces dirt bikes as well as scooters and other motorized vehicles. If you're looking to buy one, you'll have to look online from different shops, or maybe the auction sites for a used listing from a consumer who has one. There is also talk that the Avanti 125 and other models are Taiwanese but with Chinese parts, and then you have the mopeds available for sale in the Indian marketplace known as Avanti, so it's a confusing scene to say the least! Many people are turned off by Chinese products when it comes to dirt bikes because the reputation is usually this: cheap but shoddy. That isn't the case with everything, though. You'll need to carefully evaluate any product to see whether it's worth the price for you or not. Plus, when you buy something used, there's always that extra element of risk because you need to ensure you're getting something that is still in working condition. So that means you need to do your homework, look into the buyer you are considering, get as much information, pictures and more that you can get your hands on, and then make a decision on a case by case basis. Hopefully by now you'll have learned a little bit more about the Avanti build dirtbike. It doesn't come from the folks who make the BMX bikes, or the folks who make the cars, or any of the other Avantis out there. Whether or not they'll fit the bill for what you're looking for will of course be a personal decision but it's always best to be as informed as possible before making any purchase. 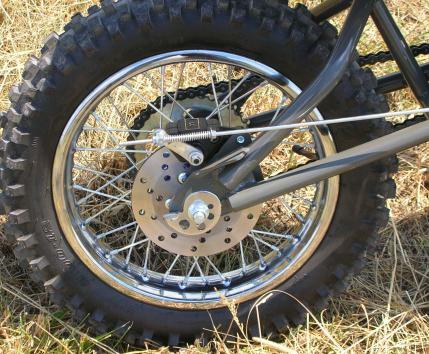 The motocross bikes you ride (such as Avanti), need to be taken care of from the engine to the dirt bike wheels. Many of you may want to be a dirt bike racer but take things one step at a time and research as much information as you can on dirt bike com websites and motocross forums. When your ready - you'll know.